A double post tonight, because I want to share map progress. All continents are named, though the world is not. Any suggestions are welcome. I’ll figure it out tomorrow. Staring at this all day was easy enough on the eyes, but I need some time away before I mess something up. Making progress on new sword and sorcery world. 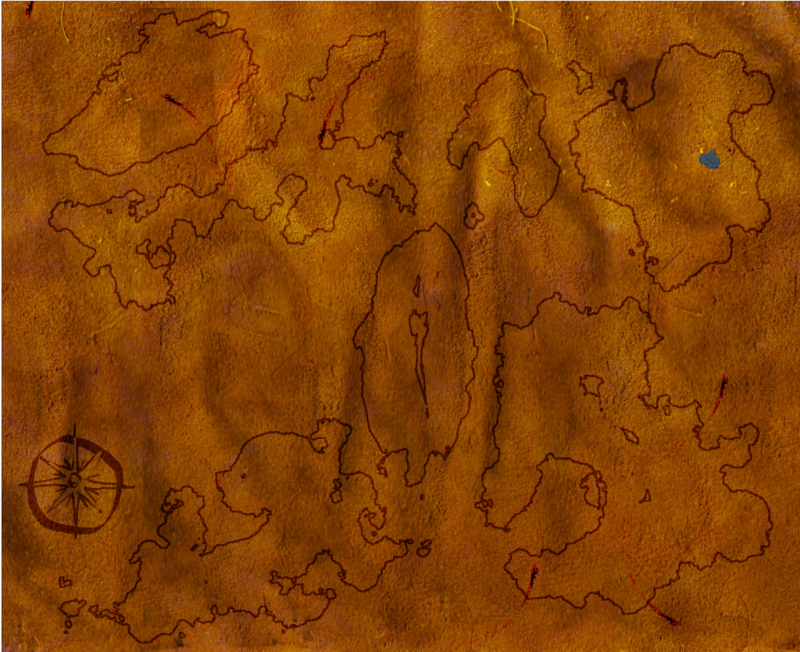 Wanted to share the completed outline for my new world’s map. May post stories here, may do it over at House of Harnoeth. Any thoughts on whether it is better to keep this blog focused on poetry or whether other stuff connected to my writing should be posted would be much appreciated. There I go with a run-on again. Been working through notes a friend sent on one of my novels. Brutal man. He points out a bunch of those, and other stuff I thought I’d hidden better.